Suicide prevention is one of the topics covered in the 12-hour Standard MHFA course and the 14-hour Youth MHFA course, however, due to the number of topics covered, only around 1 hour is spent on suicide specific material. The topic of suicide is also touched on in the blended and tailored courses offered by MHFA Australia. 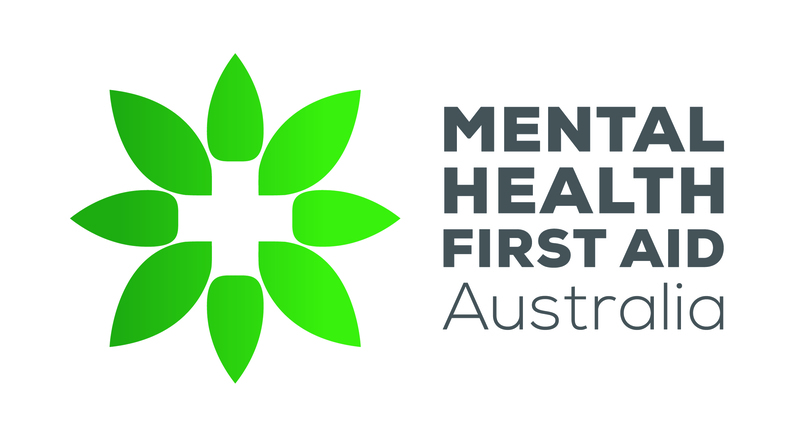 In October 2016, MHFA Australia launched a standalone course MHFA for the Suicidal Person. This is a 4 hour course based on the recently revised Guidelines. It is recommended that this course is undertaken in addition to a 12 or 14 hour course.